Alexa skills and Google Actions are both fun and useful, but only if they’re working correctly. Otherwise, they’re just plain frustrating. Testing and monitoring is the best way to make sure your app is working correctly 100% of the time. 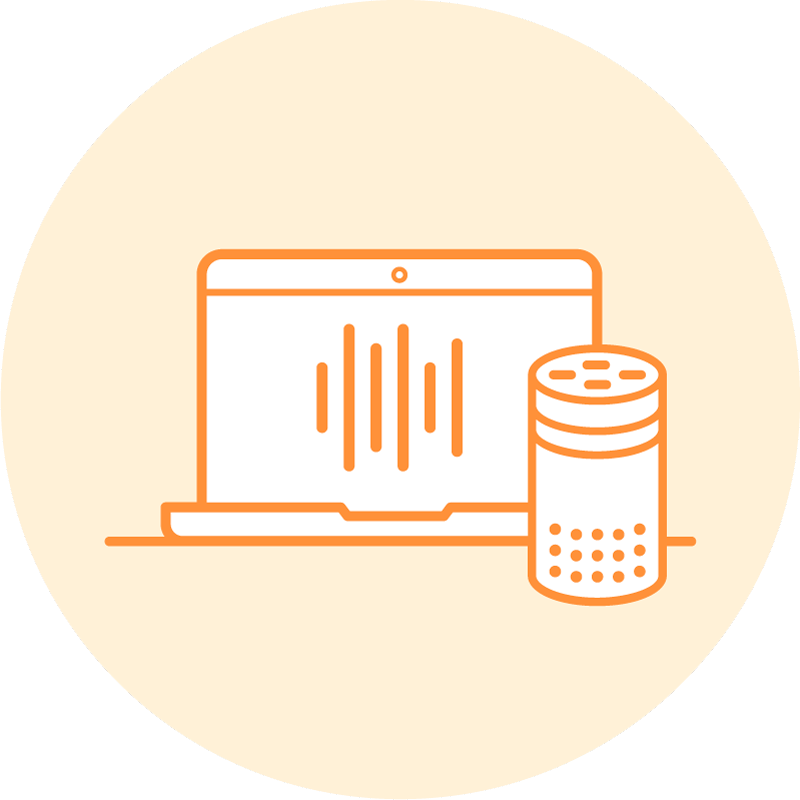 If you don’t believe us, here’s a post published on the Amazon Alexa Developer Blog, where guest contributor John Kelvie gives a helpful and detailed overview of the 4 aspects of testing and why it is important. Check it out here: Building Engaging Alexa Skills: Why Testing and Automation Matter Additionally, now you can use all of our testing and monitoring features in your Google Actions as well. 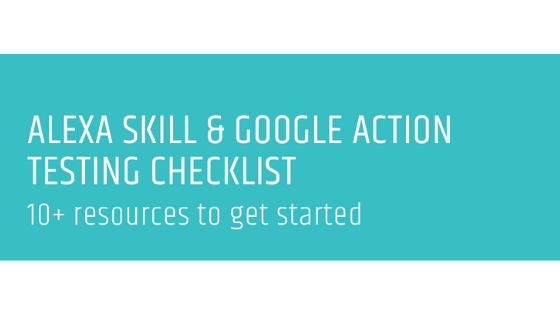 You can read more about this here: Here’s how to Monitor your Google Actions 24/7 To accompany these articles, we’ve created this checklist to use while testing your voice apps for quality assurance. In this list, we provide links to over 10 resources that will help you run automated tests for your voice apps and improve their overall performance. Continuous Testing: Constantly queries your voice app to verify it is working as expected. 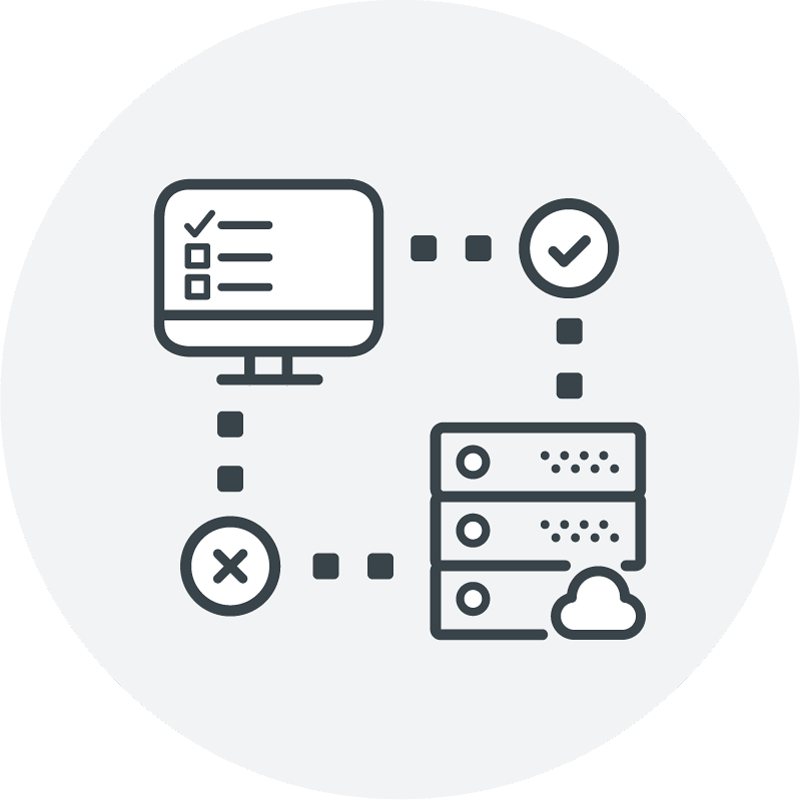 Run a monitoring test script and be notified if something goes wrong. 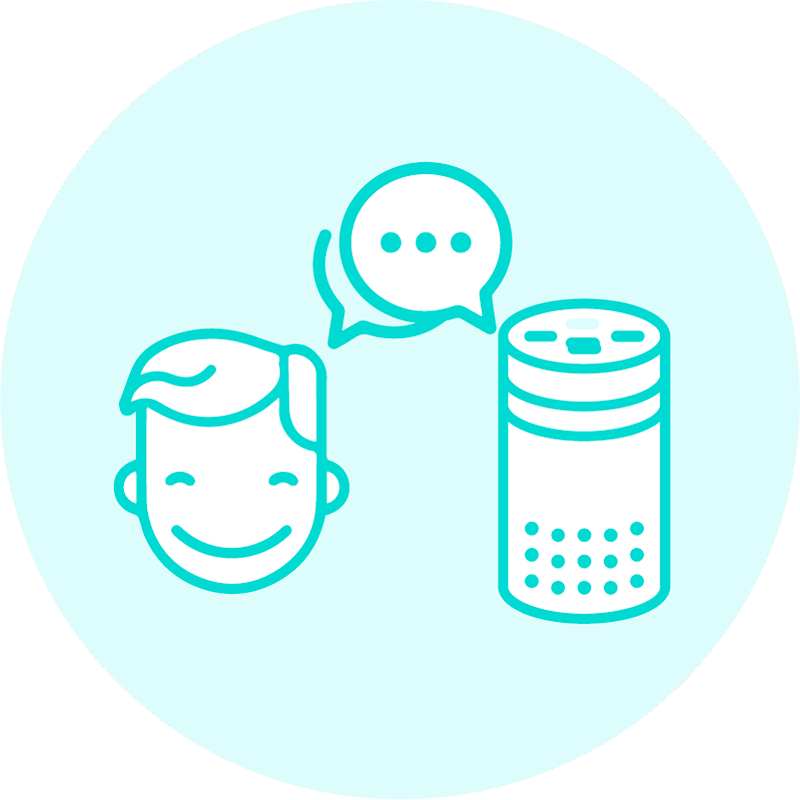 Usability Performance Testing: Measure how well speech recognition and NLU of your voice apps are working and continuously fine-tune your interaction model.